Ultra-Orthodox women will not say the F-word. For the first time since the founding of the State of Israel, ultra-Orthodox women are now more likely to be employed than non-ultra-Orthodox women. According to the Central Bureau of Statistics, about 75-80 percent of ultra-Orthodox women are employed, compared with 75% of the general female population. Since 2000, employment of ultra-Orthodox women has increased by a staggering 30%. In any sector, climbing rates of female employment are often an encouraging sign of the empowerment of women, and ultra-Orthodox society is no different. But ultra-Orthodox, also known as Haredi, women will never call this trend the F-word: feminism. Due to this increase in employment rates, the position of Haredi women is undergoing a dramatic revolution within their communities as they begin to pursue higher studies and professional careers. 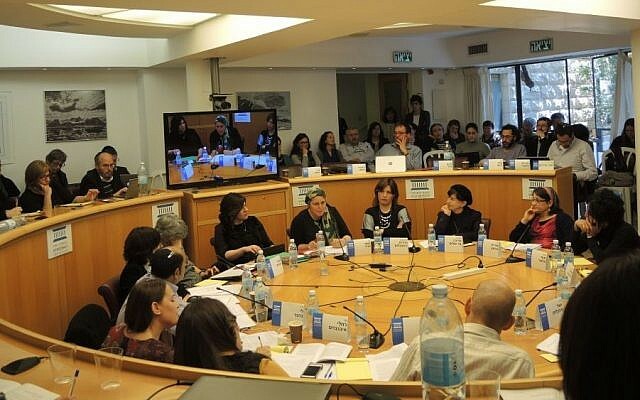 “Now women are asking, what is my role in the family?” said Tzipora Gutman, the director of a center for troubled girls that is part of the Mandel Programs for Leadership Development in the Haredi Community. The changing role of women in the Haredi society is twofold: more professional studies and more options for employment. While many Haredi women said the change is part of an internal cultural shift, outside experts pointed to external economic pressure, like reductions in child allowances in 2003, which forced the ultra-Orthodox into the workforce. Ultra-Orthodox women have a unique position compared with matriarchs of other two-parent families. In Israel, they have traditionally been deferential to their husbands, but also the main breadwinners. Haredi culture honors men who dedicate their lives to learning Torah above all else, so that places pressure on women to be the sole working parent. This means that the women are often responsible for both working and raising their families. While ultra-Orthodox culture around the world has always held full-time Torah learning in the highest esteem, after the founding of Israel, this took on an entirely different tone. When men study full-time at a kollel yeshiva, they receive a small stipend from the government. Approximately 55% of ultra-Orthodox men learn full-time and do not work, according to Shahar Ilan, vice president of Hiddush, an organization that advocates for full Haredi participation in the army and workforce as well as other religious freedom issues in civil society. 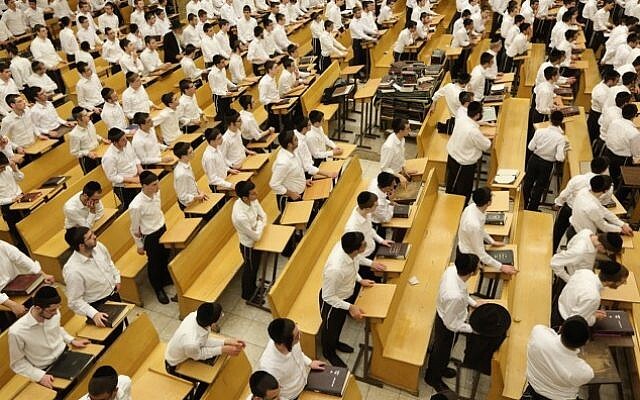 According to Hiddush, the government pays a stipend to approximately 110,000 yeshiva students (70,000 married men, and 40,000 single men over 18). There are an additional 15,000 yeshiva students that study full-time but do not take money from the government, some for ideological reasons. The government’s stipend is approximately NIS 900 ($230) per month, and usually the kollel (yeshiva for married men) doubles this amount through fundraising and donations. Some 10,000 yeshiva students receive an additional NIS 1,000 from the government because they have three or more children. The real economic reason that allowed women to stay home and raise the family or work very few hours was child allowances, Ilan said. Until 2003, a family of ten children received about NIS 6,000 each month. Benjamin Netanyahu, who was finance minister in 2003-2005, drastically reduced child allowances during his term. A family with ten children now receives about NIS 2,000 to 3,000 a month. For ultra-Orthodox women, working so their husbands can learn full-time is a status symbol. Even Rabbanit Adina Bar Shalom, the daughter of Shas spiritual leader Rabbi Ovadia Yosef and one of the preeminent female Haredi leaders, said she felt the same pressure as a newlywed. This collective mission of fighting for survival took over the entire ultra-Orthodox society for the past 70 years, said Rozenblum, who is also a graduate of the Mandel Institute for Haredi Leadership. “But we’ve won this war; it ended and we have won,” she said. It is clear that the Haredi way of life is no longer threatened, and they are no longer a threatened minority. According to the Jerusalem Institute of Israel Studies, in 2015 there are about 830,000 ultra-Orthodox in Israel, which accounts for 11% of the population. If current birth trends continue, by 2059, the ultra-Orthodox will account for 30-40% of the population. For Rozenblum, that means families should be asking themselves, is it the right move for my son to only learn Torah? 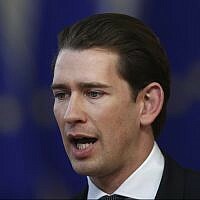 Is that what he wants? Does he have the disposition, and the ability, to sit and learn all day for the rest of his life? This questioning also affects the role of women. 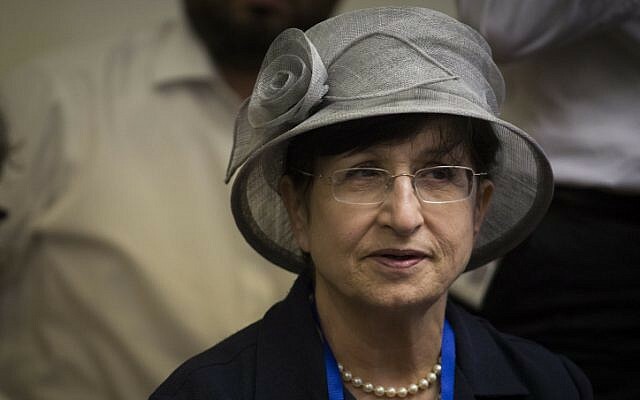 “As women become more professionally developed, they went into the rest of Israeli society and they really understood about personal satisfaction and development, and they went back to Haredi society with new ideas,” she said. It’s also clear that the current situation for the ultra-Orthodox is not sustainable. “It can’t be that the man doesn’t work, the woman doesn’t learn [for a college degree], and yet they still have enough money to buy an apartment for their son who also doesn’t work,” Gutman added. Two decades ago, the Council for Higher Education estimated that only about 500 Haredim per year were studying for advanced degrees. 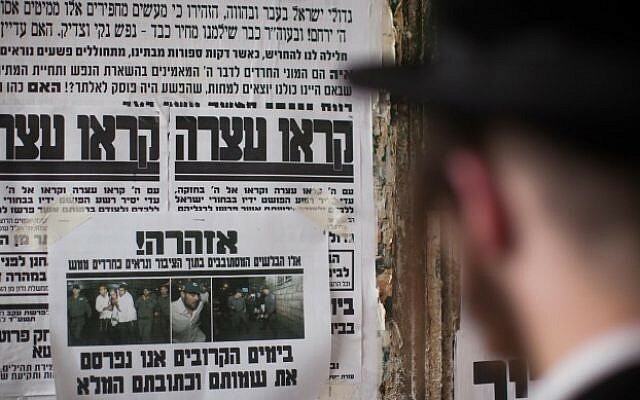 This was due both to a lack of Haredi colleges and to intense social pressure to stay within the traditional employment roles for Haredim, which are mostly education. But in 2015, about 10,000 Haredim (both men and women) were studying for advanced degrees or certificates. A degree enables women to work in more professional capacities and earn more money, and ultra-Orthodox women are now pursuing many different types of degrees. “It used to be that so many Haredi women were forced to learn teaching, because it kept them ‘safe’ even in the working world,” said Dr. Mira Greenberg, an educational psychologist and parental guidance counselor at the Talpiyot College for Education, a national-religious college which has separate tracks for ultra-Orthodox women. Bar Shalom founded the Haredi College of Jerusalem in 2001, which now has more than 2,000 graduates. It offers degrees for women in laboratory sciences, music therapy, and psychology, among other subjects. Although Haredi higher studies have grown exponentially, it is still a somewhat radical move for both men and women because it is new. The pressure can be even more intense for men, because it means they are making an active choice not to learn Torah full-time. The Haredi College offers male tracks with part-time Torah studies as part of the degree, and programs like Kemach also try to combine study and professional studies. Sometimes women even hide the fact that they are learning from their extended family or neighbors, said Rozenblum. The pushback from the ultra-Orthodox leadership also comes because they knows that a degree will lead to employment, perhaps even in the outside world. Women who go out into the working world create tension not only within ultra-Orthodox society, but also possibly within their homes. Despite the challenges, times are changing, as the numbers of enrolled students and female employment rates demonstrate. But many of the ultra-Orthodox female leaders stress that any meaningful change for women must come from within their own community. Revolutions are sometimes necessary to create radical change, but within conservative societies, it can often create an opposition so strong that any attempt to change will be thwarted. The better approach, they said, is to foster evolutionary change – gradual, natural development that eventually is adopted as mainstream. But even change from within will not be simple. Bar Shalom fought for years to get the approval from the necessary rabbis to allow students to enroll in the Haredi College without facing social isolation. Before founding the college in 2001, she survived a slander campaign plastered on pashkevillim (posters that spread news in ultra-Orthodox neighborhoods) and personal attacks against her character. 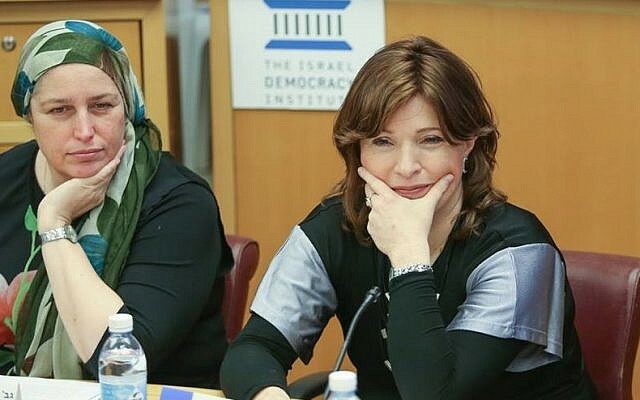 Bar Shalom barely succeeded in her attempt to create change, even as the daughter of the preeminent spiritual leader of the ultra-Orthodox world. 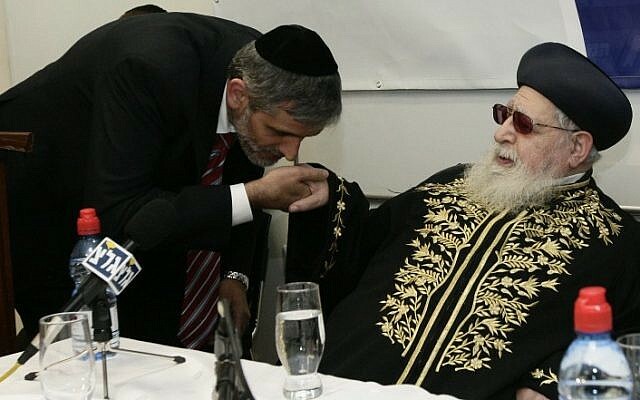 Rozenblum said that external forces trying to reform ultra-Orthodox society can do more harm than good, like Yesh Atid leader Yair Lapid. Lapid has been very vocal about issues like Haredi enlistment in the IDF, reduction in yeshiva budgets, and the introduction of core curriculum into ultra-Orthodox education. Ilan said actions like financial rewards for schools that teach boys secular subjects like math and English will be more effective than trying to force every school to teach these subjects. “It’s the carrot, and not the stick,” he said. 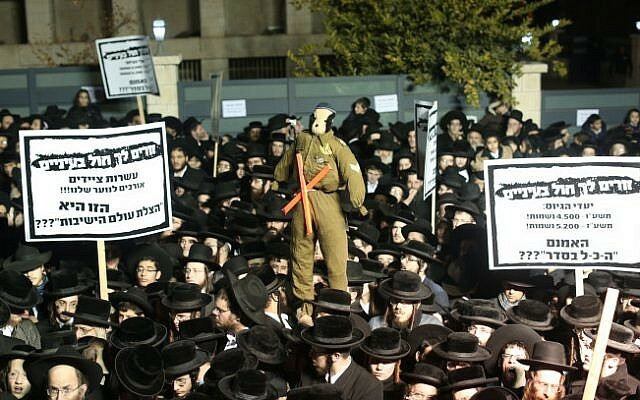 The reaction to direct pressure has been evident in recent weeks with massive demonstrations against mandatory ultra-Orthodox enlistment in the army, featuring tens of thousands of yeshiva students in Jerusalem’s Haredi Mea She’arim neighborhood. 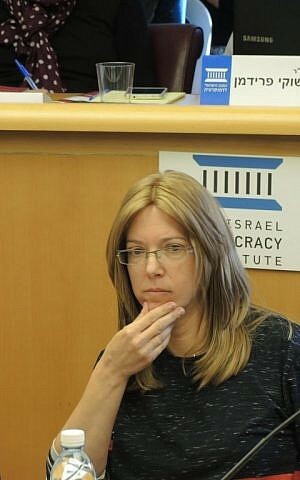 The government and institutions can take concrete steps to encourage ultra-Orthodox women to study for professional degrees and enter the workforce by creating places of work that are suitable for ultra-Orthodox employees, or supporting programs that encourage companies to hire the ultra-Orthodox, said Rozenblum. Rozenblum recalled the story of Rabbi Shimon Bar Yohai, who sat in a cave learning Torah with his son Rabbi Elazar, surviving only on carobs. After 12 years of study, they came out of the cave and saw people working in the fields. They were shocked that people could be engaging in “worldly matters” rather than studying Torah. A heavenly voice admonished them to return to the cave for another year. When they came out again, Bar Yohai and his son had a different perspective on work.